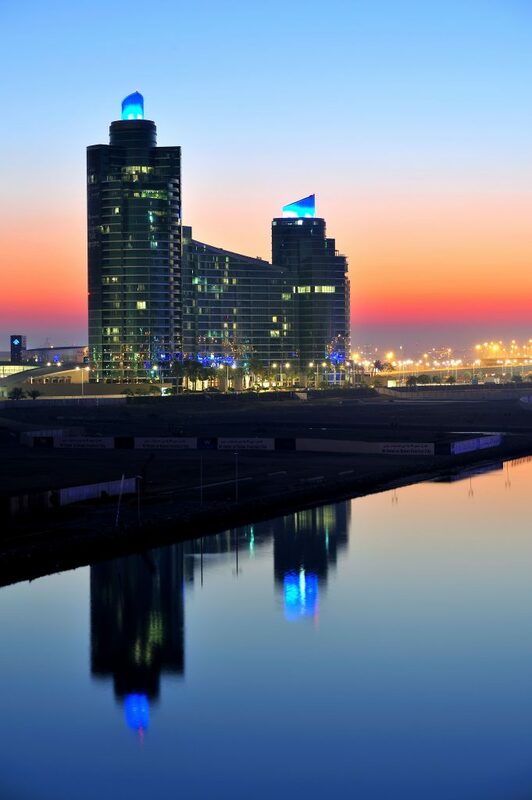 Dubai, March 27, 2019– While the lights are set to go off from 8.30pm to 9.30pm, Dubai Festival City, Al-Futtaim Group Real Estate’s fully integrated mega project will be lit up with fun activities and exciting performances inviting residents and visitors to come and join hands in giving a tribute to Earth Hour at the Marsa Plaza Creek. The Earth Hour event at Dubai Festival City is set to educate visitors on how the smallest steps can make big impacts on saving our planet. The event also aims at highlighting the importance of participating in Earth Hour and protecting the environment. The event will commence at 5pm with activities including arts and crafts sessions for kids as well as face painting. Visitors and residents can also enjoy a wide variety of food trucks. The highlight of the event will be the interactive drumming sessions and stunning performances by professional dancers. Hosted by Happy Drum and Dance Africa, the first drumming session will be held at 6pm, while a second session will be held during the Earth Hour with lights off and just a few small LED lights. Visitors will not only be able to watch these sessions, but they can also take part in them as well. Focusing on the future has always been one of Dubai Festival City’s ethos and this is just one of many upcoming initiatives aimed at raising awareness about environment protection.